You are most welcome to our website. 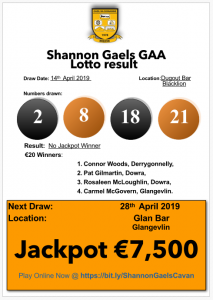 Shannon Gaels GAA was founded in January 1978. 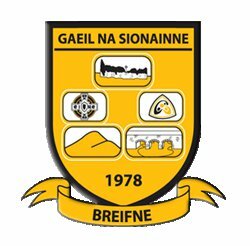 The Club represents the area of Cavan to the North West of the Cuilcagh Mountains, comprising the parishes of Killinagh, Glangevlin and Doobally. 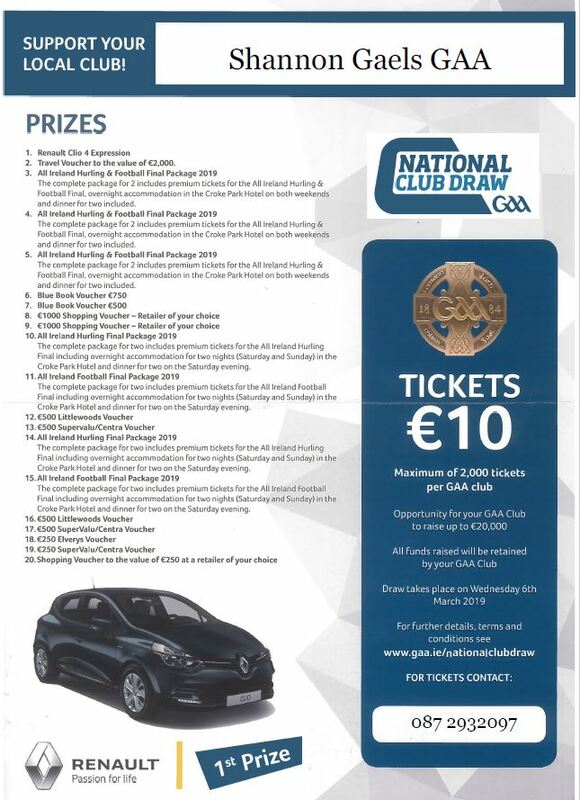 A chance of winning 20 fantastic prizes. 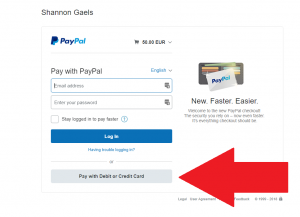 To pay using Credit or Debit card without a PayPal account please select the “Pay with Debit or Credit Card option” as shown below. You will receive a payment confirmation email from PayPall and a second email with a copy of your ticket. If you do not receive both of these emails within 24 hours please contact Club Chairman Philip Feeley on +353 (0)87- 293209.